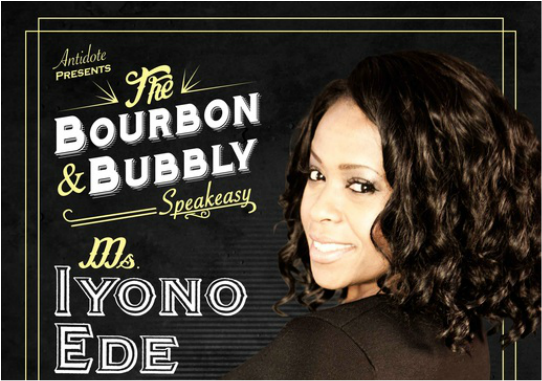 Iyono is a wonderfully soulful singer. Her repertoire spans the styles of R&B, Pop, Soul, Jazz, Funk and more. She performs with full band ensemble, gospel choir or in her mellower tones with her duo for special events, lounges and receptions.